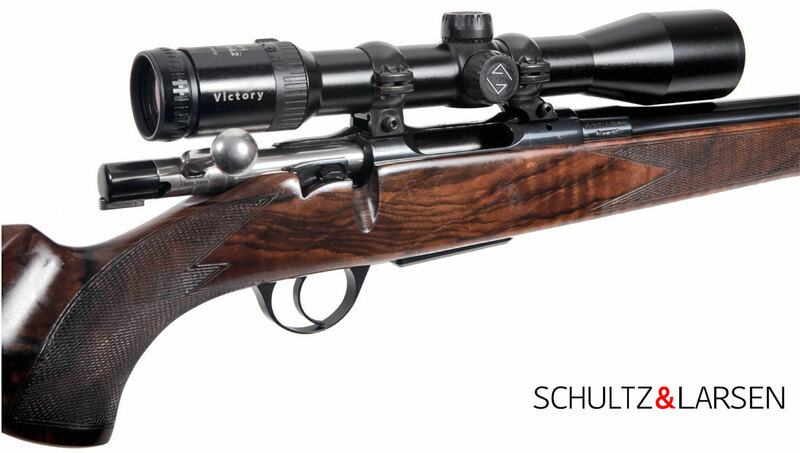 Founded in 1889, Schultz & Larsen are known world wide for the excellence of their cut rifled barrels. In a time when the gunmaking industry seeks to produce barrels quicker and at lower cost, Schultz & Larsen continue to make their barrels using traditional cut rifling with every barrel individually honed with a tin lap. This attention to detail produces amazingly accurate barrels that are not load specific. Visit our website Great Dane Rifles to find out more detailed information. The Schultz & Larsen range includes a stunning variety of switch barrel rifles such as Victory, Ambassador, Classic DL, Legacy and Tactical for every situation as well as some excellent accessories to suit other rifles. To find out more about the rifles, visit the Great Dane Rifles website.